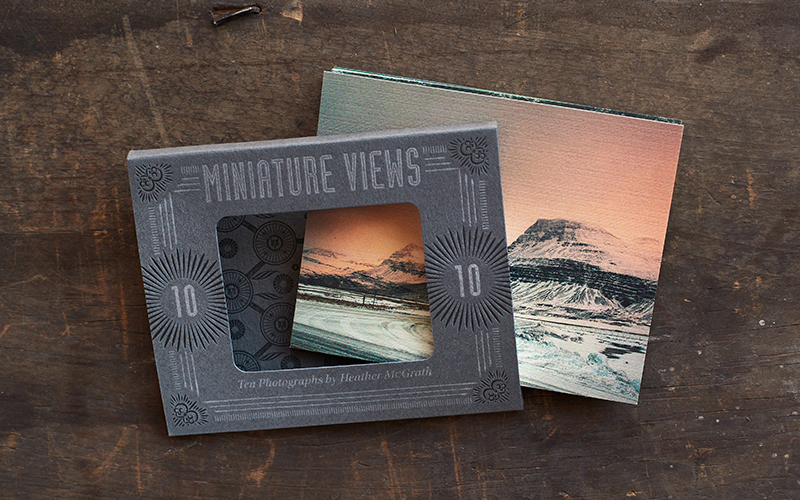 8 × 10 × in. For Jewish women who love design, finding gorgeous home decor and art that also reflects their traditions is nearly impossible. 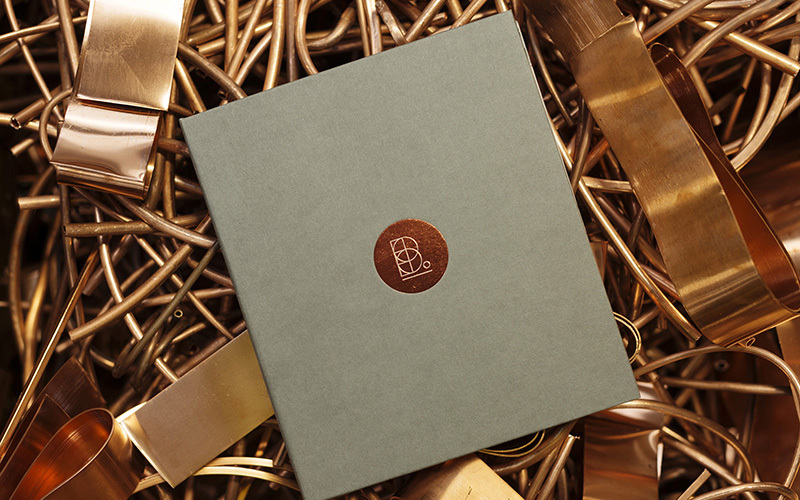 Or at least it was...until this luxe letterpress holiday calendar that doubles as a piece of art. 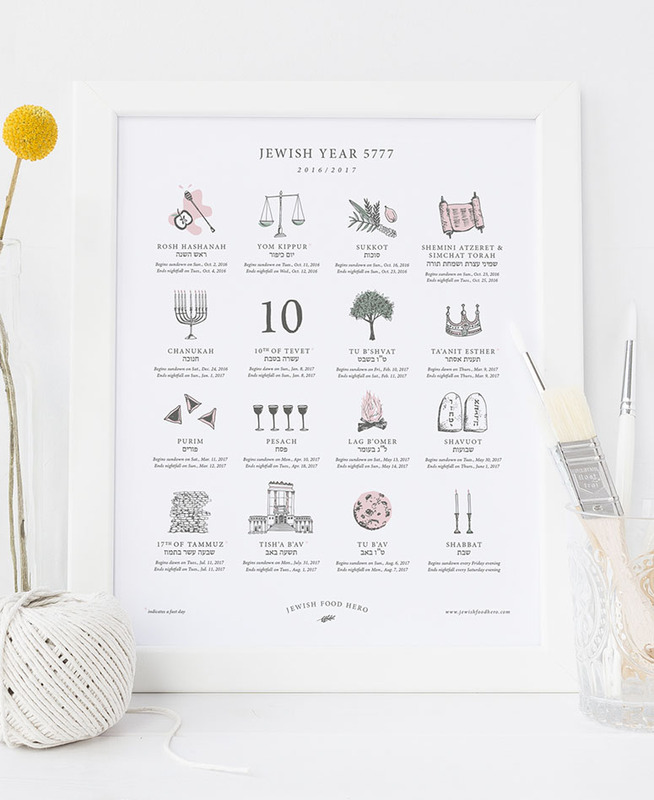 The calendar displays the 16 major Jewish holidays with beautiful custom icons and this year’s dates. 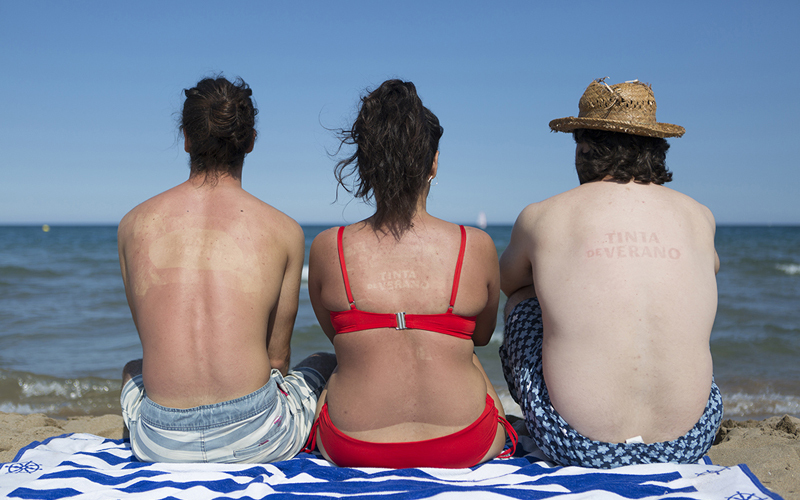 The Jewish or Hebrew calendar is a lunar calendar, so the specific dates of the holidays change every year on the common gregorian (solar) calendar. 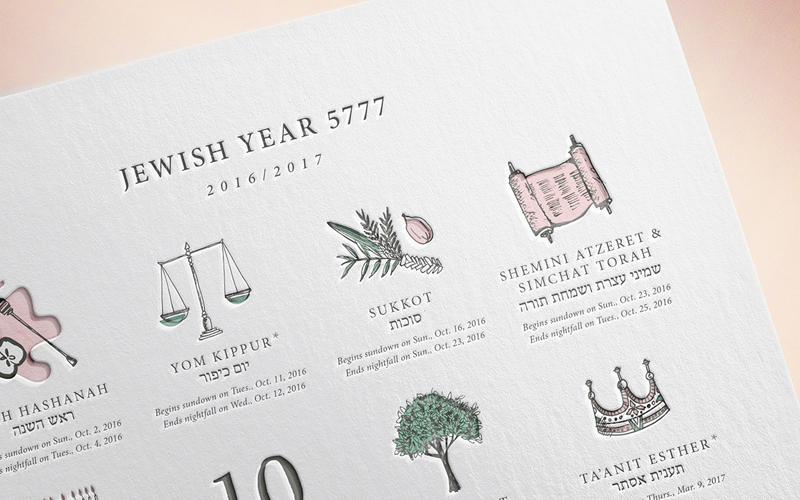 I worked with One Plus One Design to create this Jewish holiday calendar. We looked to Jewish holiday's visual associations for inspiration for each of the holiday icons, while at the same time staying true to The Jewish Food Hero’s simple and modern aesthetic. 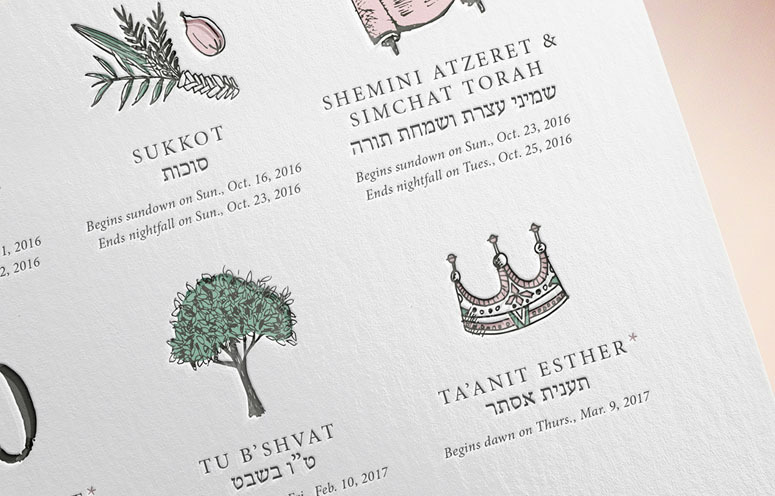 Since our inspiration was from Jewish history and traditions, there was an opportunity to not overdo the illustrations. The simple and modern illustrations give the audience more emotional space to connect with the essence of the holiday and what it means to them. 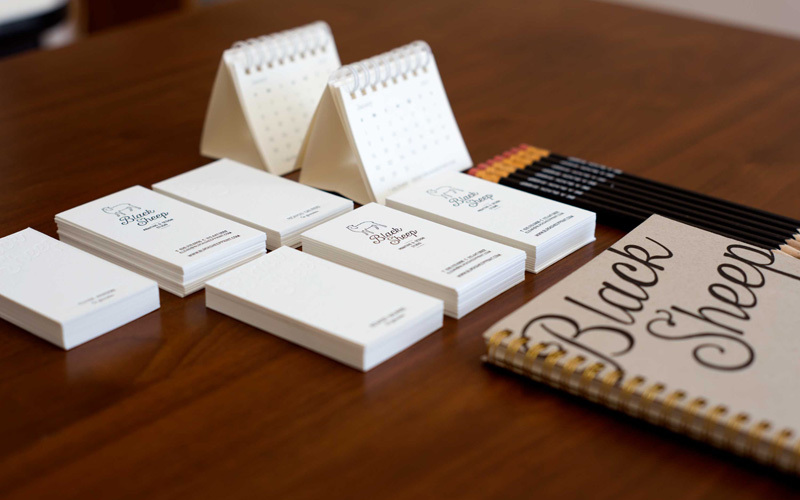 The choice to render the calendar using letterpress technique was clear. Jewish Food Hero serves a niche market, and I wanted to provide high quality and one of a kind craftsmanship. 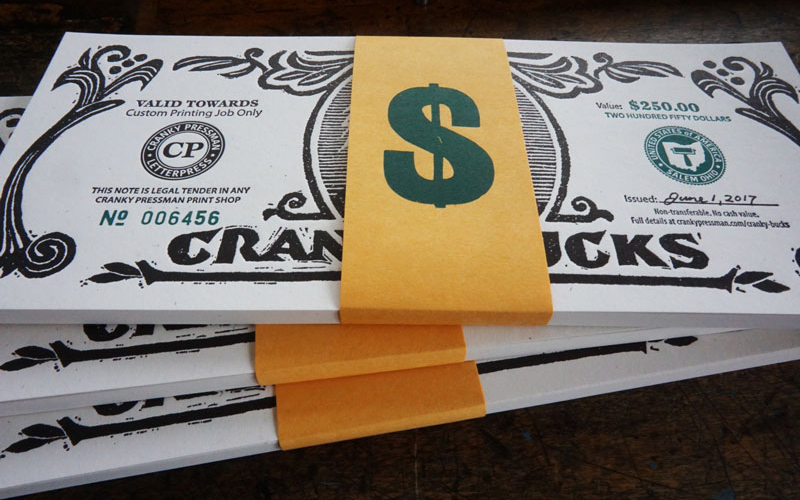 Letterpress printing shows the holiday illustrations in crisp, clean lines. 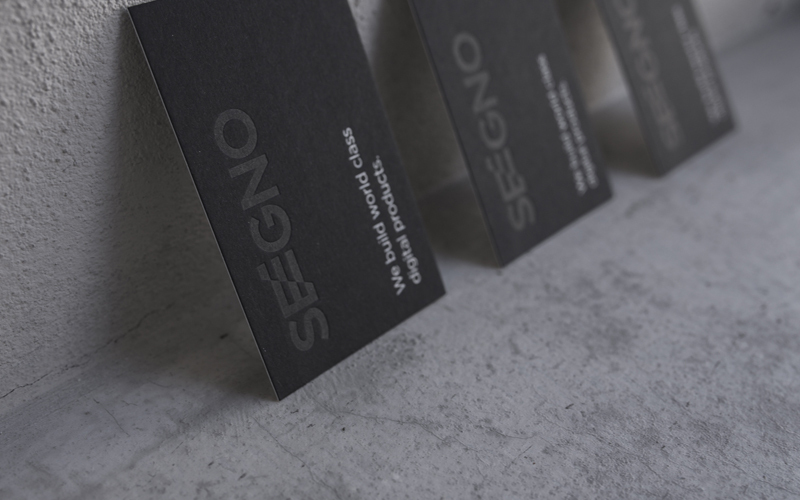 The rich texture created by the printing impression adds intimacy to the calendar. 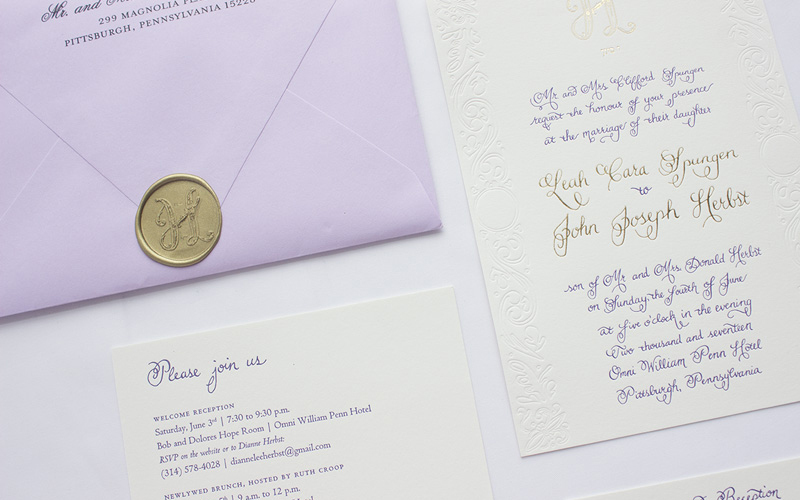 I worked with We Do Printing in Montreal, Candida. 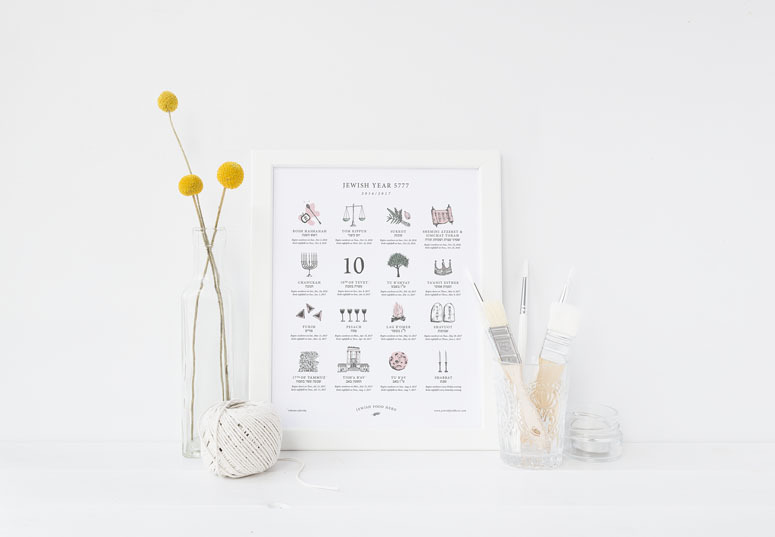 A simple illustration-based calendar showcasing the important dates for the full year doubles as a work of art with information, illustration, decor, and conversation piece all in one.